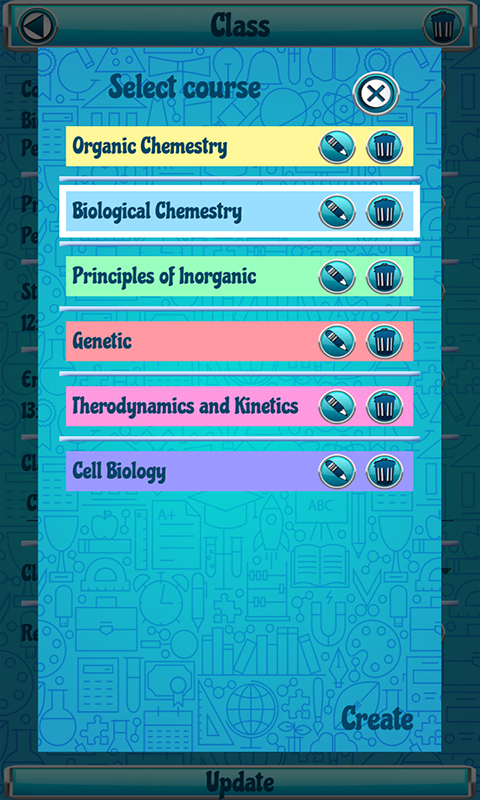 Do you feel like there are too many college tasks, assignments and classes that you have to memorize? 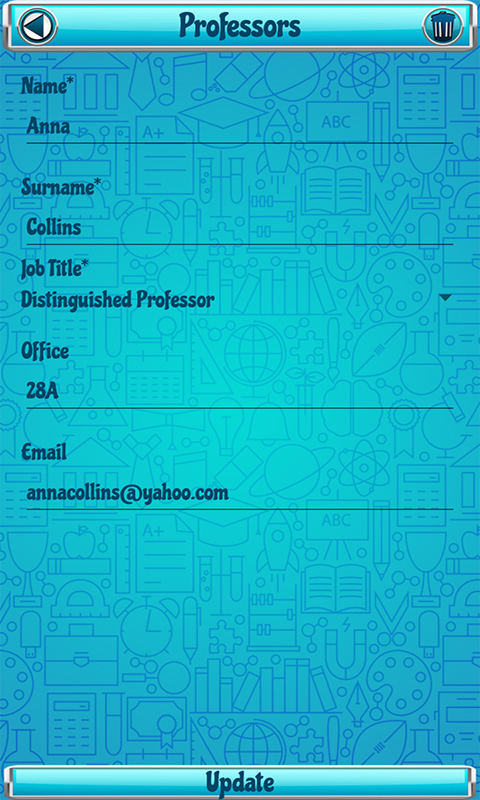 Would you like to have a cool student agenda that will help you organize and manage all the college obligations? You have come to the right place! 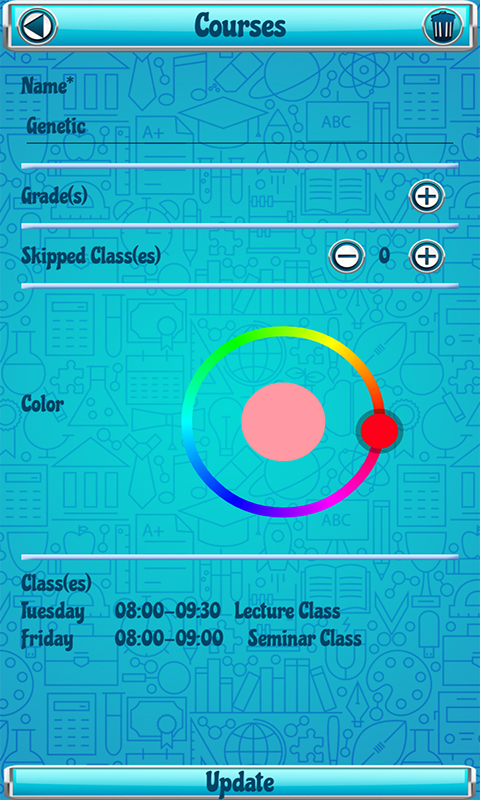 With only one click you can download free Functional College Planner app and obtain a useful student tool on your smartphone or tablet. 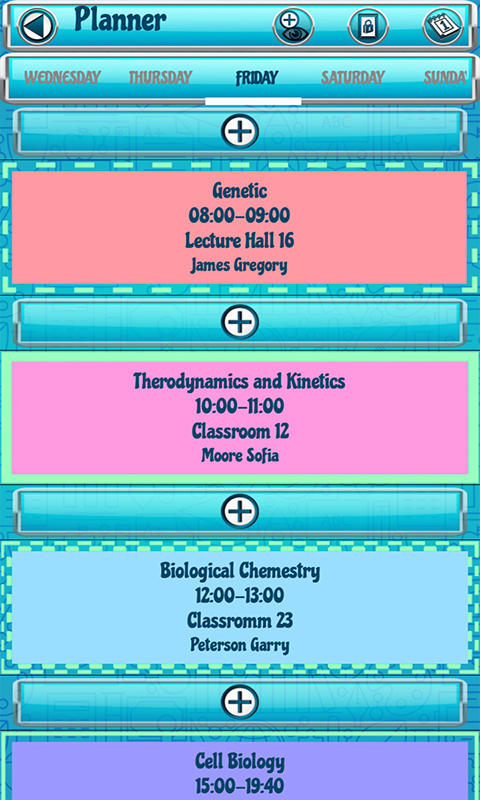 You could have all information that you need in one place and have the class schedule for the current semester at the reach of your hand. 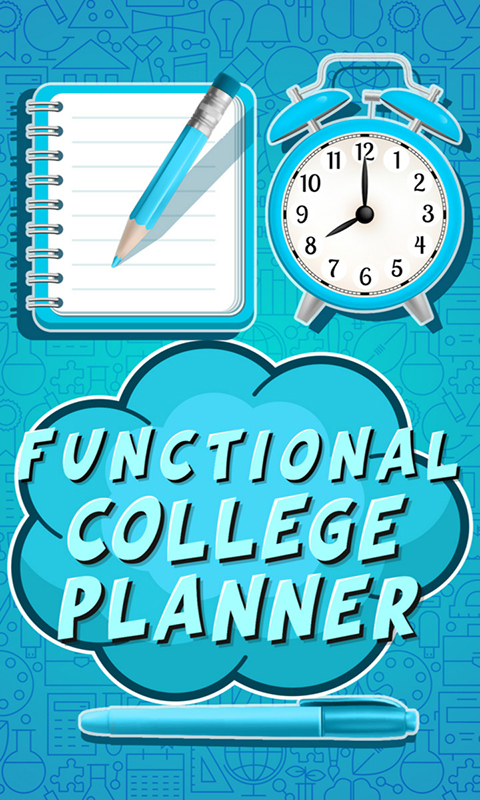 Details about professors that are important to you and that you probably don't want to lose can also be stored in this top college planner. 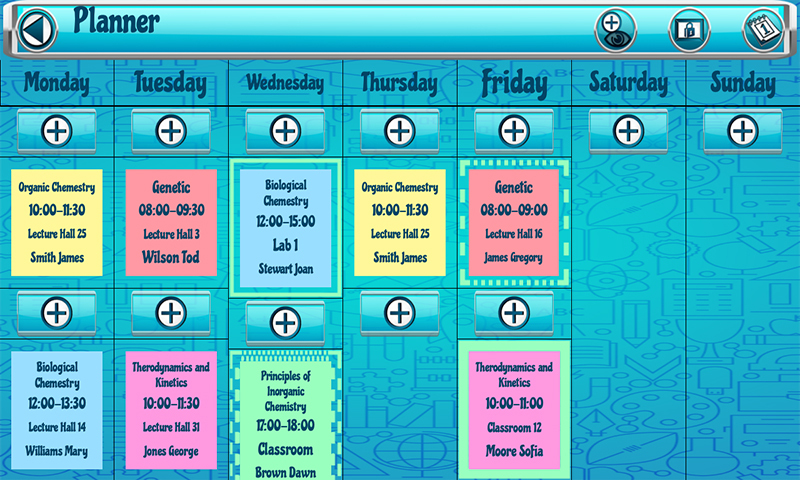 The study life on campus can be very busy and students usually have tons of tasks and obligations to finish. 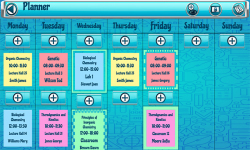 When you wish to enter a new class in the popular Functional College Planner you need to tap on the planner button and click on the plus sign. It would be necessary to select the course.